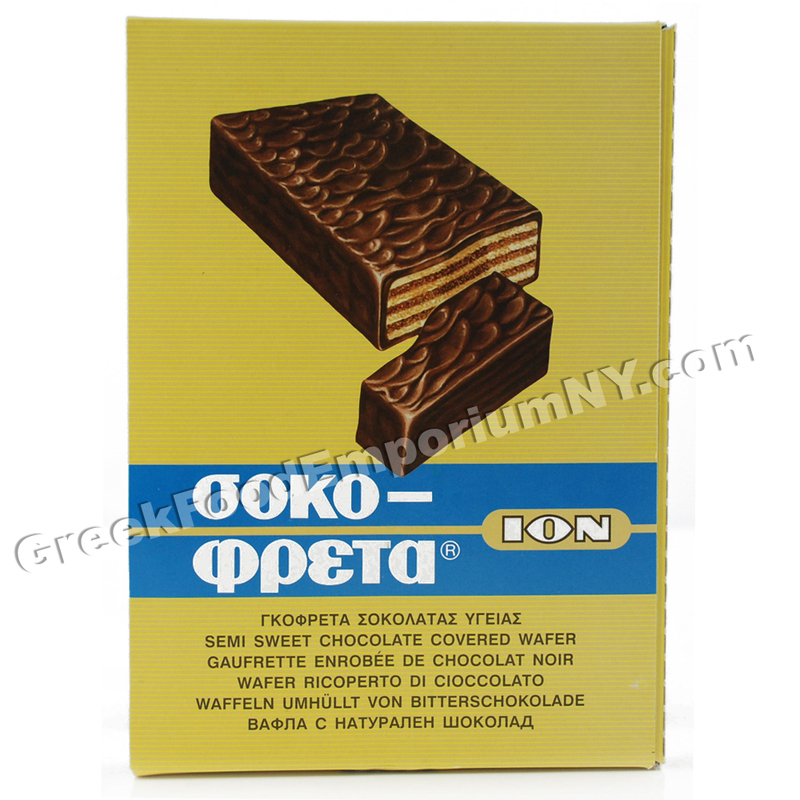 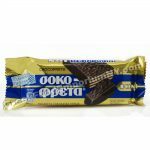 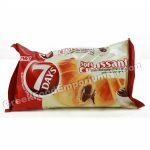 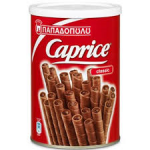 Ion Chocofreta Wafers are by far one of Greece’s most popular confection. 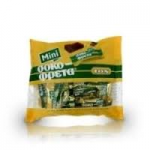 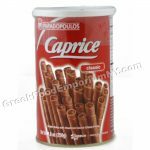 Produced in a variety of flavors it is love by children and adults world wide! 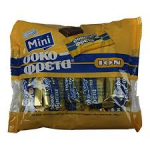 These boxes contain 20 Chocofreta bars.